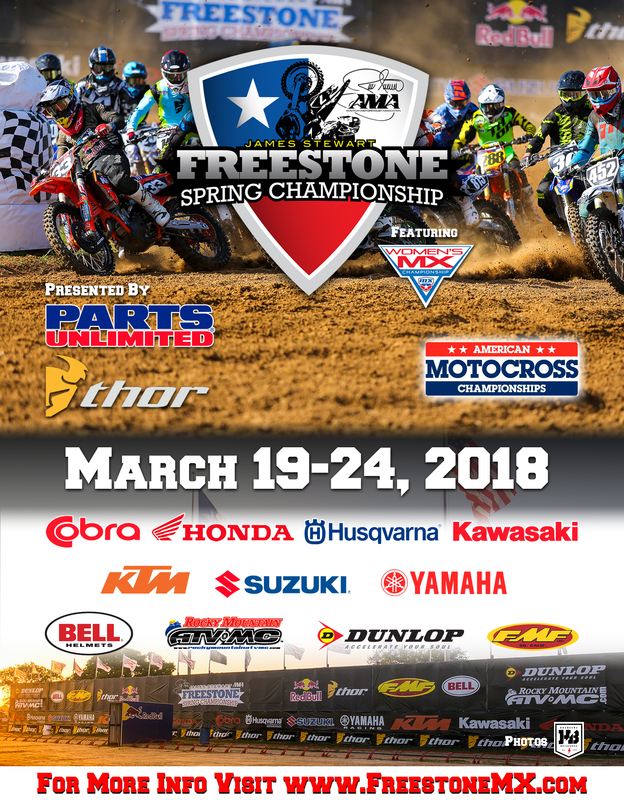 Online sign up has kicked off for the 2018 James Stewart Spring Championship, and classes are filling up fast! 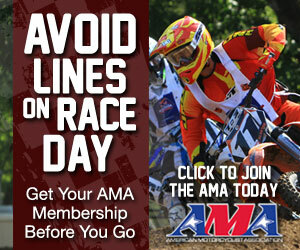 Be sure to take advantage of the discounted entry fees, and avoid the lines using the Online Sign Up. 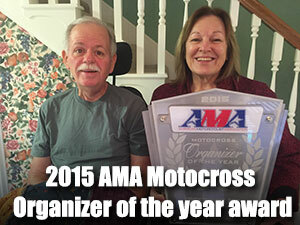 The James Stewart Spring Championship class structure is posted. More details for the after hours events will be posted soon. 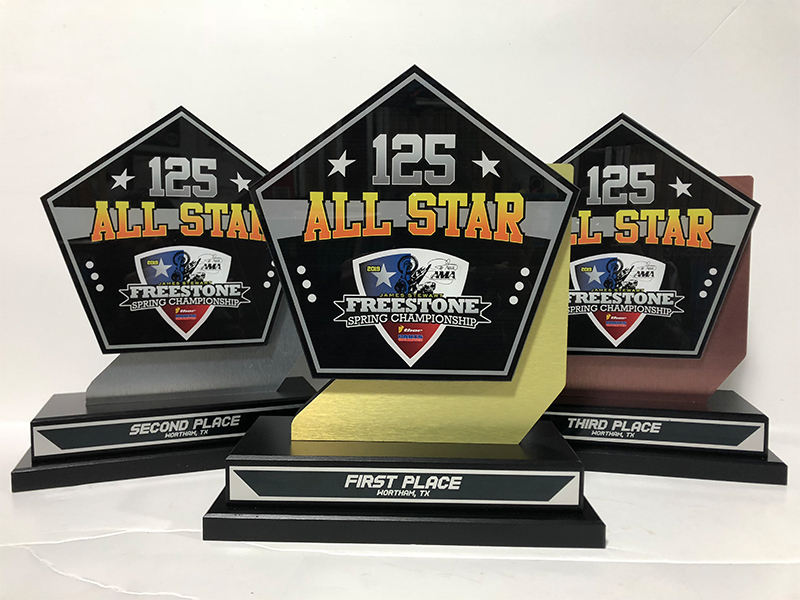 Each year the event has grown, with the number of entries pushing 1500 making it for some of the best Spring racing in the United States. Class Champion’s going to James Stewart’s track for Champion’s Ride Day has become such a unique experience creating memories for a lifetime for those riders who won titles. 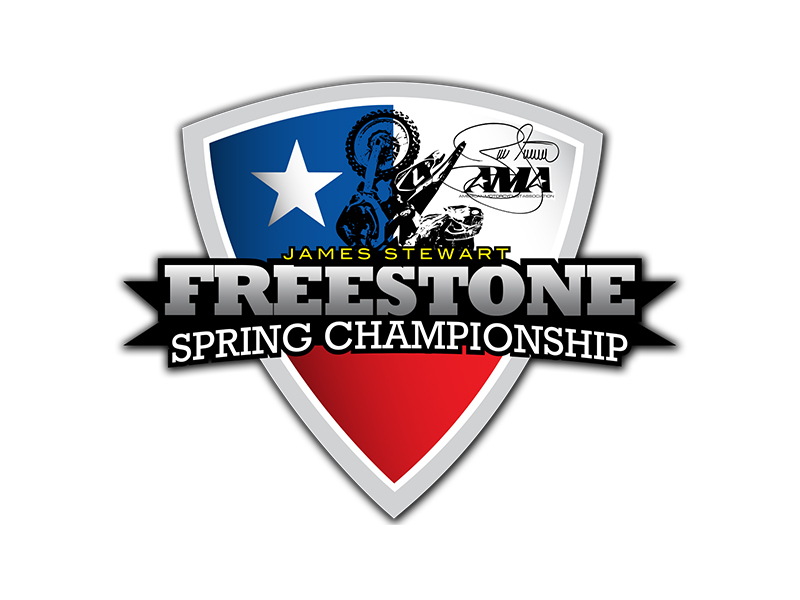 Come be apart of some great racing at Freestone Raceway!